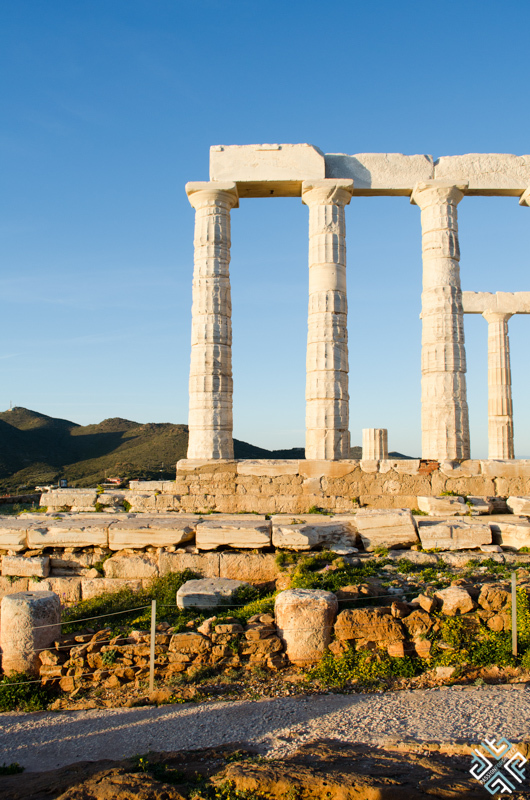 On a Saturday morning in March members of Travel Bloggers Greece were invited on the Athenian Riviera and Cape Sounio Day Trip with Exceptional Journey DMC. 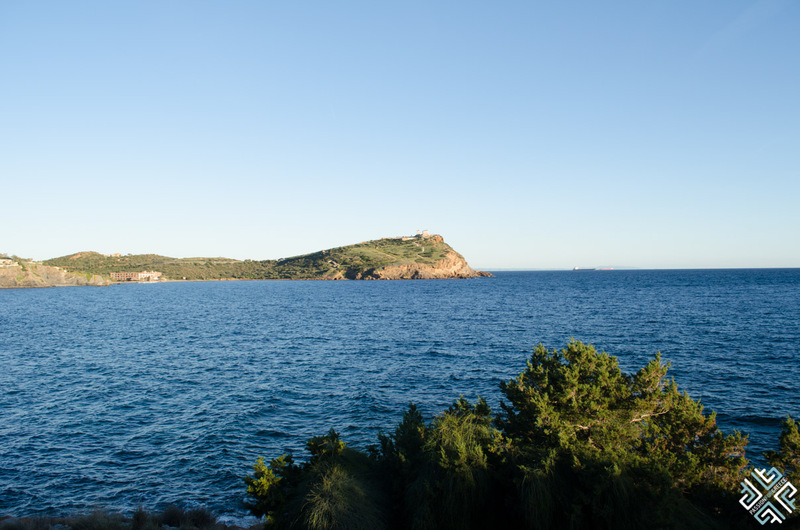 Personally, I think that the Athenian Riviera is one of the best areas in Athens not only because I have been living here for the past 20 years but the fact that it is a place with an amazing coastline and natural beauty. 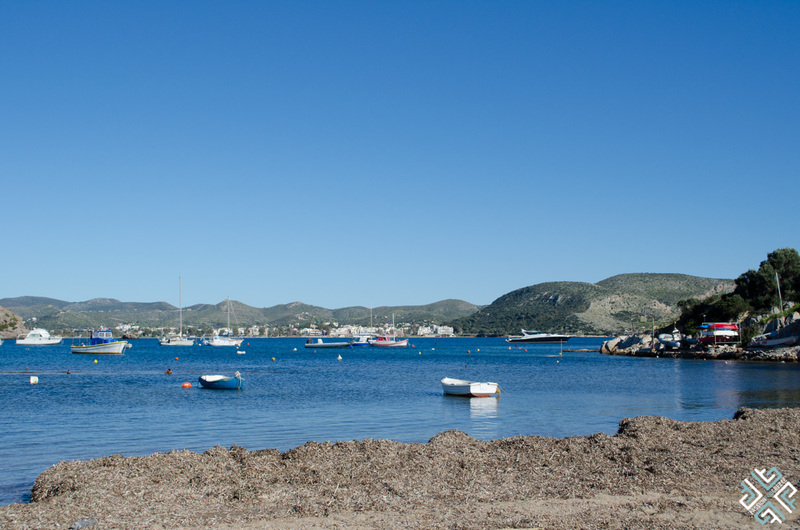 I met with my fellow travel bloggers and Thomas Fetsis our guide and driver in Voula, and we headed to the Vouliagmeni Lake. 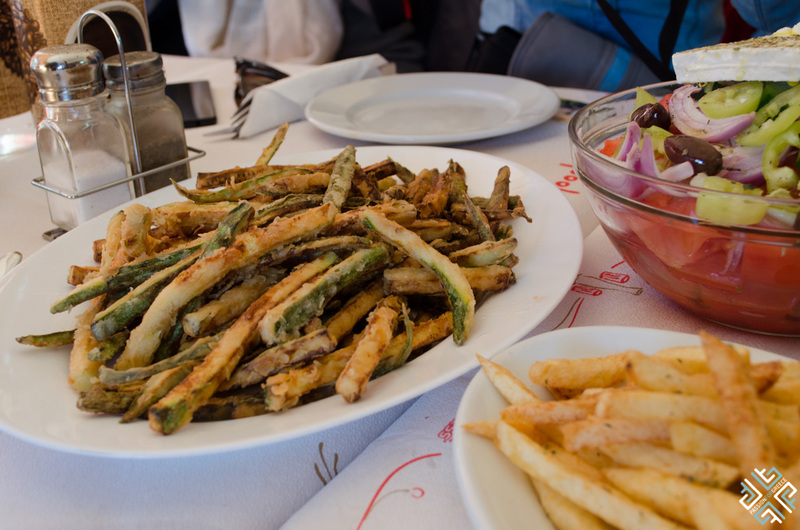 During our Athens Riviera tour I rode in a luxury Mercedes taxi where we had Wi-Fi, cell phone chargers and bottled water and the rest of our team rode in a Mercedes mini van. 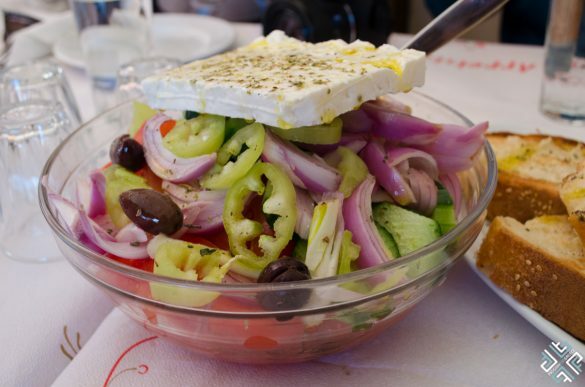 You might also like to check out our 4 days in Athens itinerary. The Athenian Riviera is also home to some of the best beach resorts near Athens with fantastic beaches ideal for a refreshing swim. 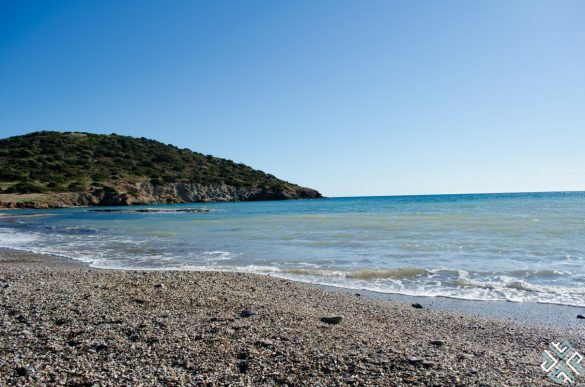 Check out our guide to the best beaches near Athens. 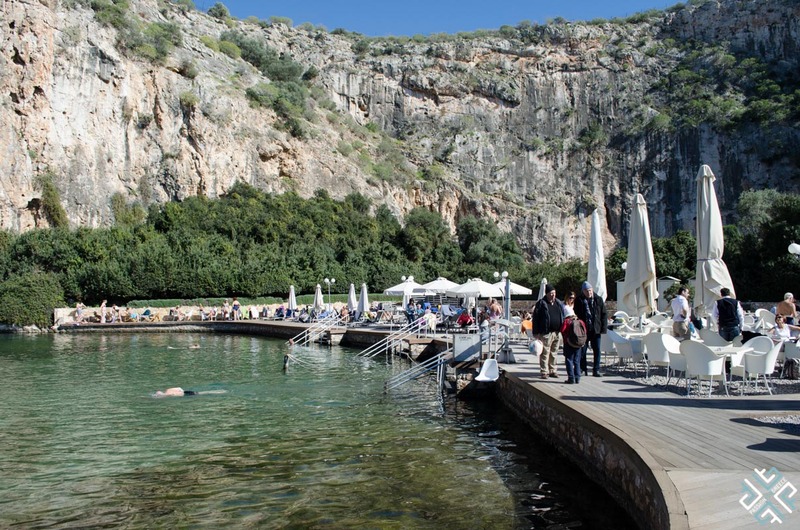 At the Vouliagmeni Lake you are guaranteed to have a unique thermal spa experience right in the heart of the Athenian Riviera, at any time of year. 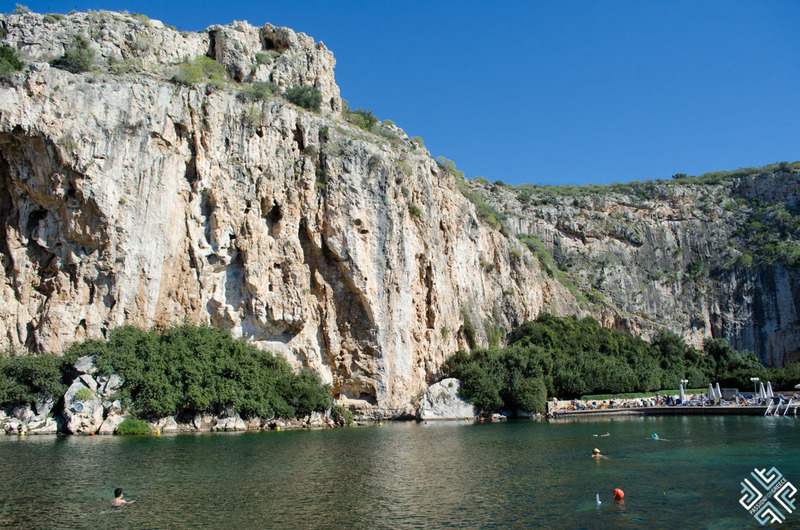 The Vouliagmeni Lake is a rare geological phenomenon which is included in Greece’s national NATURA 2000 network. The weather was beautiful and there were many people at the lake enjoying the thermal waters and the warm sunshine. Since non of us brought our swimsuits, we sat down and enjoyed a cup of coffee instead. 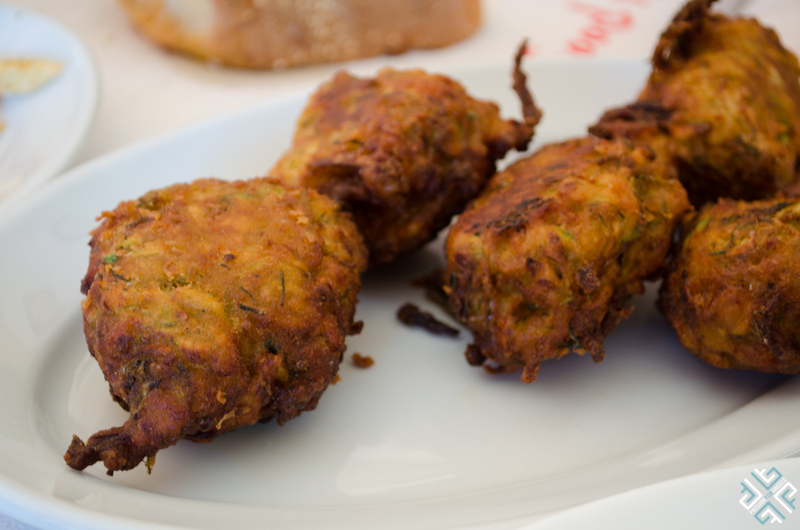 There is a cafeteria on the premises of the lake which one can visit at any time of day. The place is beautifully lit in the evening and is a great spot to enjoy a drink especially in the summer. 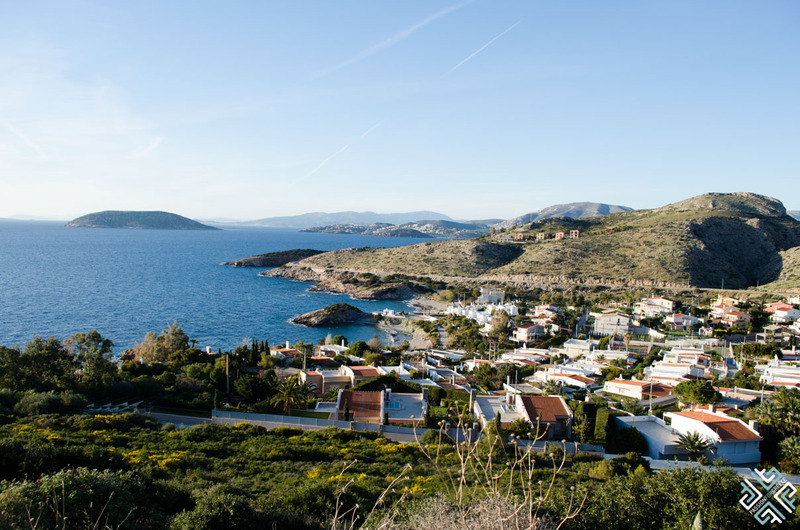 After soaking up some sun at the Vouliagmeni Lake we made our way along the coast of the Athenian Riviera heading towards the area of Anavissos. 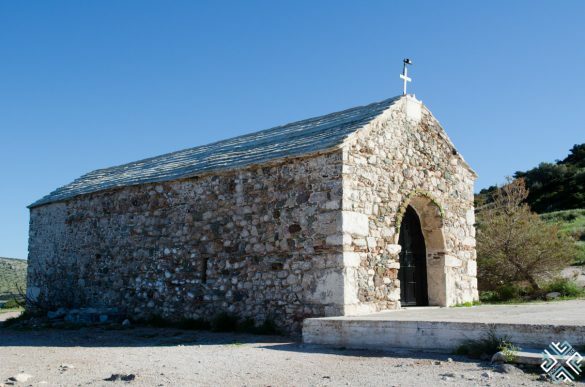 There is a bay which is called St. Nicholas with a sandy beach and a small picturesque church of Agios Nikolaos located up on the hilltop. 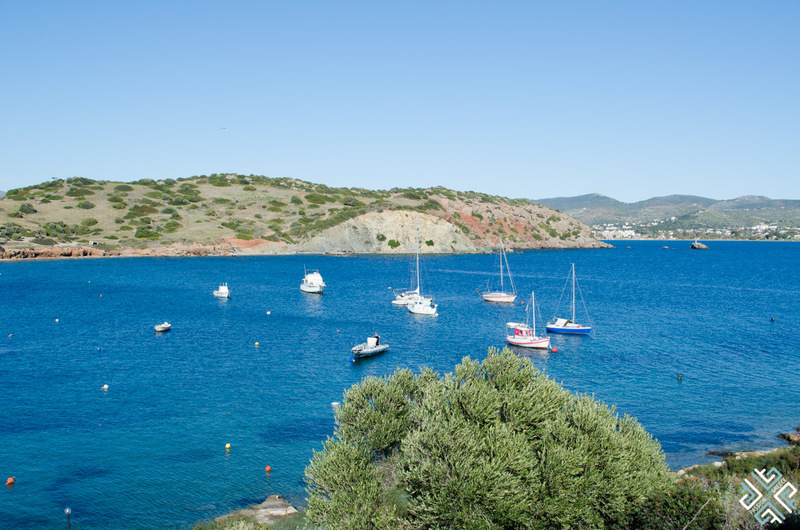 From here you can enjoy the captivating views of the Aegean Sea and the numerous boats which are moored all year round. It was time for lunch and Thomas drove us to the area of Anavissos, where just after the row of beachfront tavernas we turned inside a little street. Thomas told us he was taking us somewhere very local and less touristic. 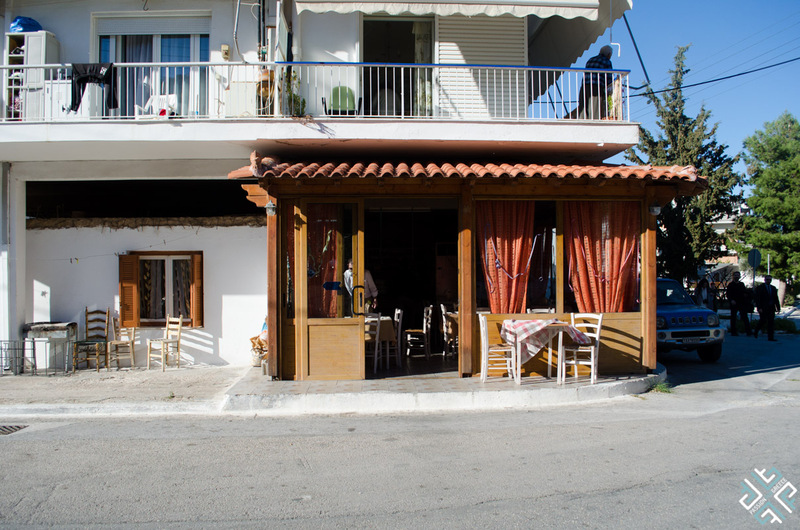 We stopped at the end of the street just outside a taverna called “Ta Pefka” which is a family business that was started by Yannis’s father and is now run by Yannis and his wife Maria. There is an outside sitting area which is perfect when the weather is warm but since it would get chilly we sat inside. 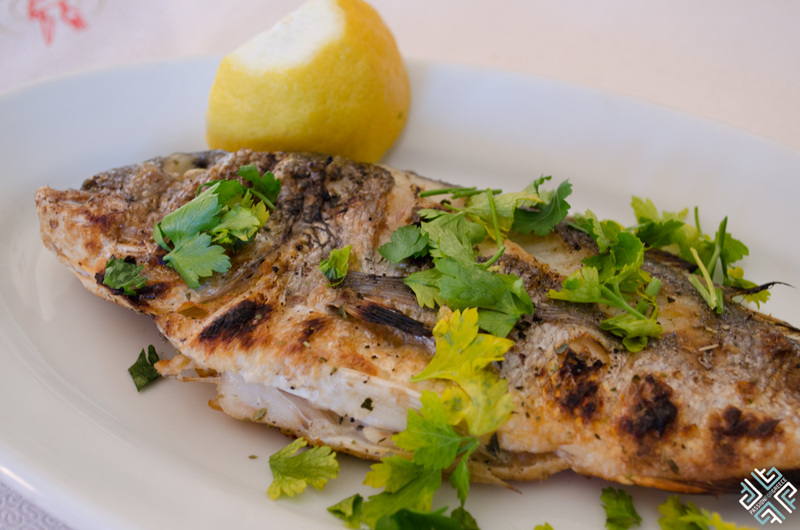 We had a number of starters to begin with, a Greek salad of course, fresh fries, zucchini fried sticks, zucchini balls and fresh grilled dorado served with fresh olive oil, lemon and sprinkled with parsley. 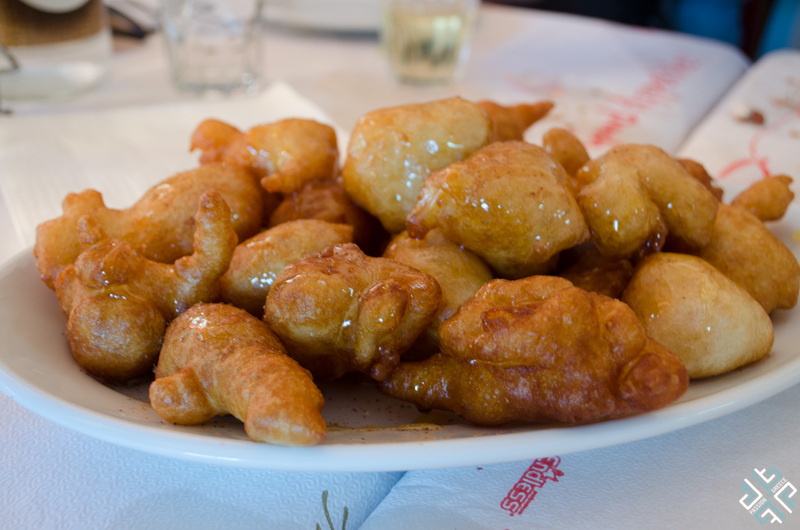 For dessert we had loukoumades which is fried dough served with honey. 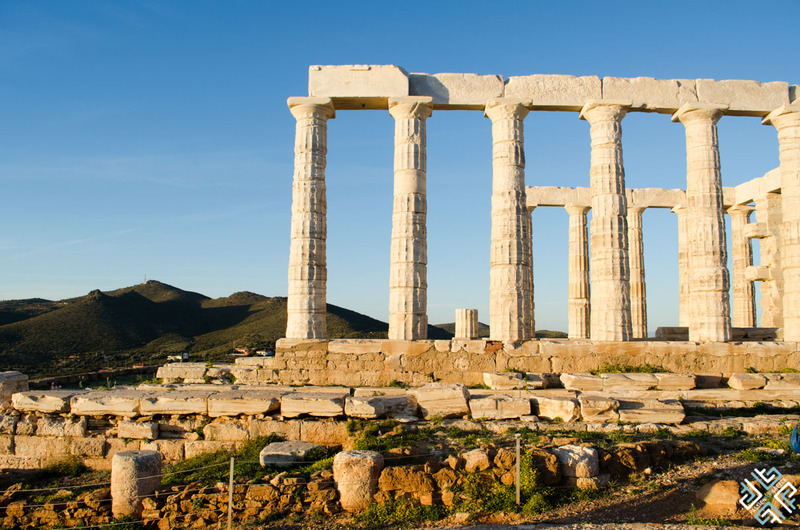 Last on our program was a visit to the renowned Temple of Poseidon which is considered the number one place to watch the sunset in Athens. 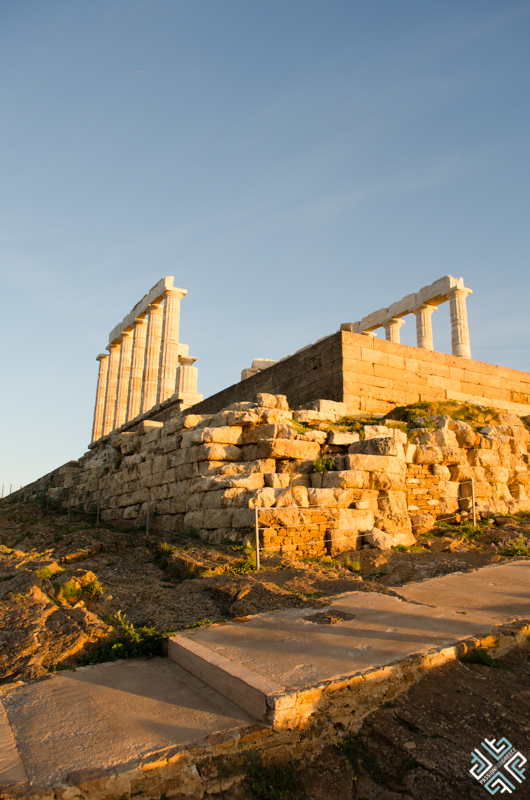 The Temple of Poseidon was build in honour of god Poseidon and is apparently located in the same distance from the Temple of Aphaia in Aegina and the Acropolis, forming the Sacred Triangle. 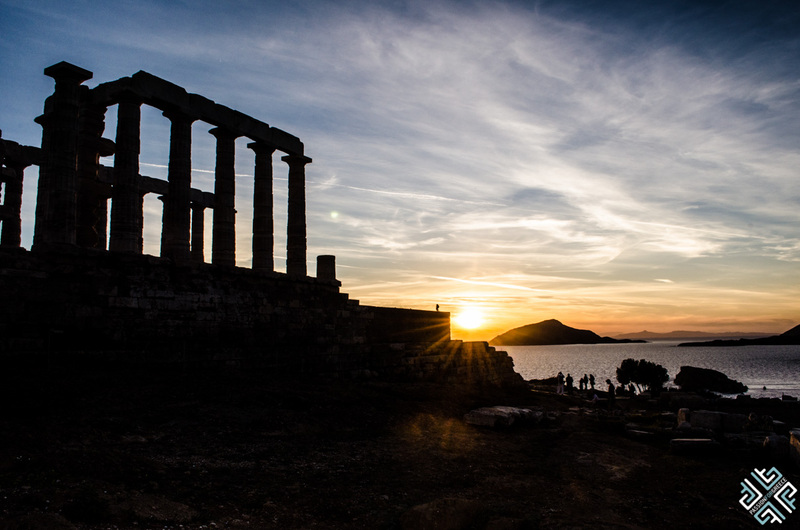 The sky was like a canvas as the sun began to set above the Cape Sounio. It was a beautiful end to a memorable day. 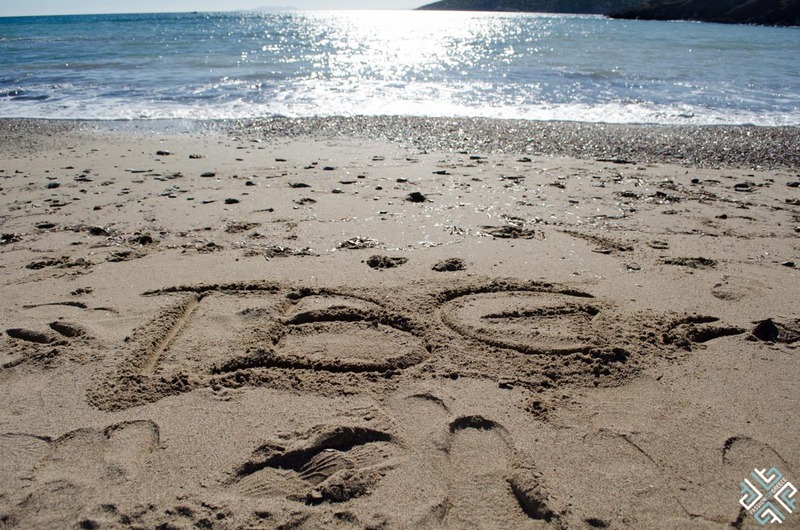 The Exceptional Journey Tours start at €35 per hour. They also provide city transfers and other tours which you can find on their website.